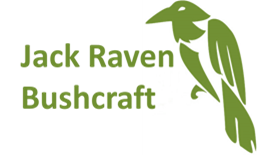 We’ve made the Jack Raven Bushcraft website mobile friendly. Friends and customers have looked at it using iPhones, iPads, Blackberries and android and windows based devices; all seems to work! Let us know if you find any errors as you browse. You can now book onto one of our courses on your mobile device!